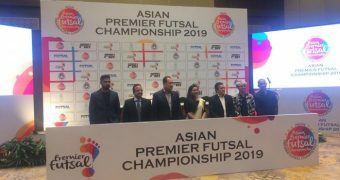 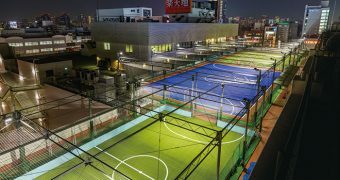 The Thailand Football Association have organised an international futsal tournament which will be held in the Bangkok Arena from the 20-23 August. 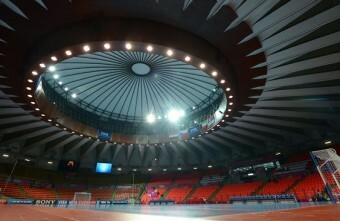 The teams participating in this tournament are Thailand, Iran, Japan and Kazakhstan. 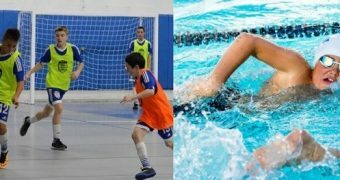 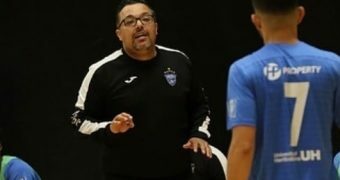 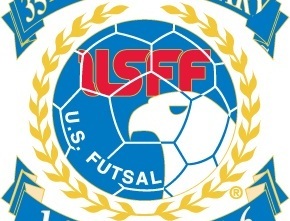 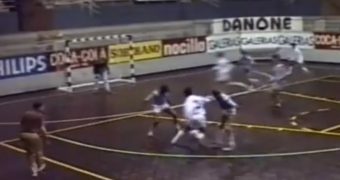 The United States Futsal Federation is proud to announce a new coaching tandem for the Women’s National Team. 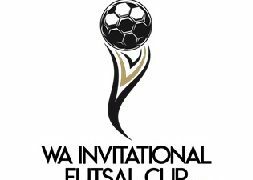 Jen Short and Roxy Kamal have been appointed to build and the train the 2016 squad, which shall compete in the 12th Biennial Pacific Cup this summer. 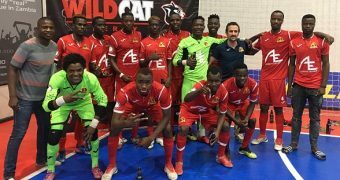 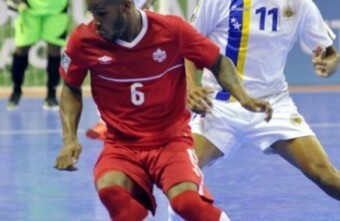 Canada progressed to the CONCACAF Futsal Championships and nearly qualified for the FIFA Futsal World Cup. 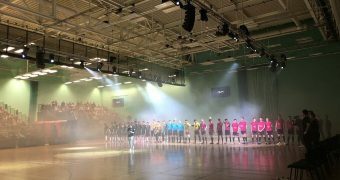 After the competition, we spoke with Ian Bennett who gave his thoughts on Canada's progress, the criticism that Keith Tozer received after the U.S defeat to Canada and more. 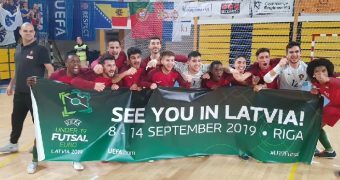 Scotland make Futsal history with their first win on the international stage against Gibraltar. 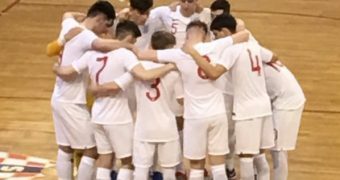 Scotland this Wednesday evening will take their next step in their Futsal development with their first home international against Gibraltar. 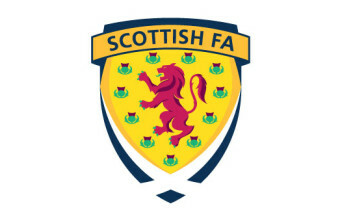 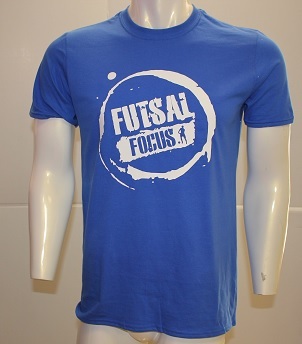 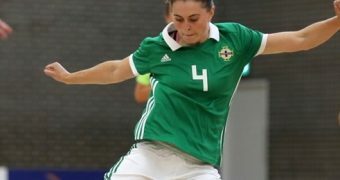 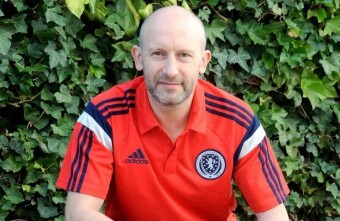 The national futsal team, which was only formed last year, now comes under the Scottish Football Association's Performance umbrella, headed by Brian McClair. 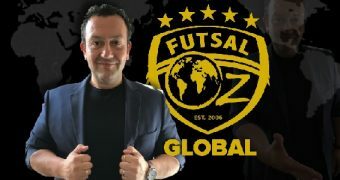 A record 13 Member Associations have stepped forward - Costa Rica, Croatia, Czech Republic, Egypt, Georgia, Iran, Japan, Kazakhstan, Lithuania, Netherlands, New Zealand, the United Arab Emirates and U.S.A. 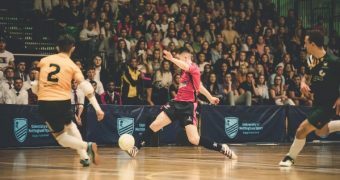 When will England move out of the dark ages?